American Gilsonite is pleased to announce the opening of our South East Asia distribution center. 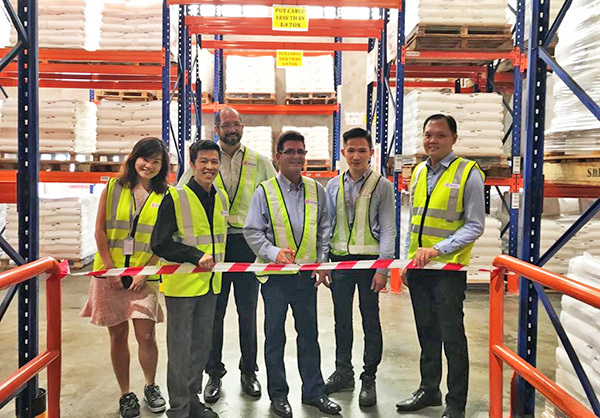 Located in Singapore, our newest supply center is strategically situated to expand our customer base in the region, as well as to better serve the needs of existing customers. The distribution center will stock our full line of Gilsonite products for drilling fluids and it will be faster and easier than ever to get the world’s only true source of Gilsonite! South East Asia customers can buy just the amount of Gilsonite that they need to keep their inventory low, and they can pick up in as soon as 48 hours after placing an order. 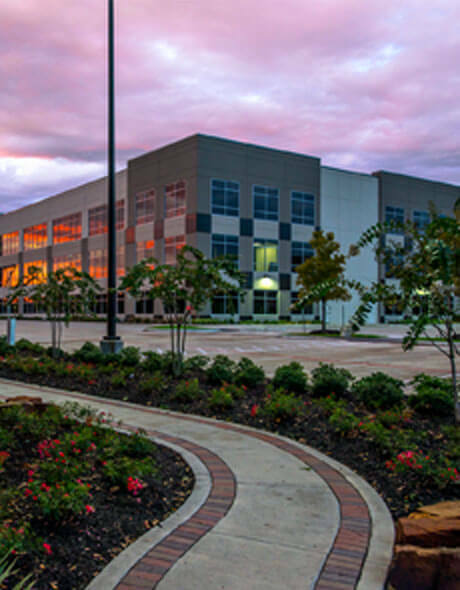 “The opening of the Singapore Distribution center signals our continuing strategy to place products closer to the wellhead,” says American Gilsonite Company President and CEO, David Gallagher. American Gilsonite celebrated the opening with a ribbon cutting ceremony at our new distribution location in Singapore and with a reception on October 4th at the St. Regis Hotel in Kuala Lumpur.